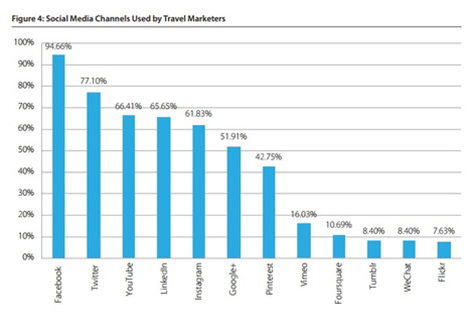 Does Instagram Really Matter in Travel Marketing? Instagram matters much more than meets the eye. The photo-sharing platform has quickly become one of the top five travel marketing channels, with 60% of travel companies including it in their marketing. And with 71% of Millennials engaging in social media every day and 83% of consumers placing the most trust in peer recommendations, the popularity of user-generated social content is clearly here to stay. No wonder 79% of travel brands plan to increase their social media spend and leverage user-generated content over the coming year. These findings were just a few of the many found in research from a new EyeforTravel report, which was compiled into an infographic called “The State of User Generated Content in Travel 2016.” To explore how travel brands plan to generate marketing success from social media and user-generated content, eHospitality.com packed up the key results. Keep all branded social media content relevant, honest, and local. Display more videos and visual media on social media channels because imagery is an important part of travel decisions. Integrate social media directly into the brand’s website, such as blogs, videos, and links to social content. Hire more employees designated to monitoring and managing social media efforts and properties. Reward the brand’s fans and followers since they generate the most revenue and recommendations. Respond to both positive and negative feedback to manage the brand’s image and create a caring impression. To see the big picture on the value of social media and user-generated content for travel marketing, check out the infographic. 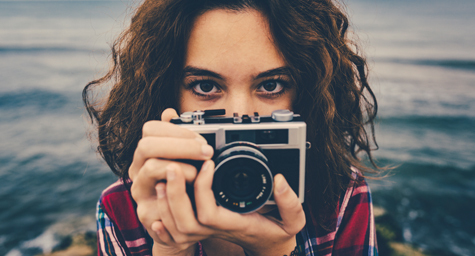 Discover the value of user-generated content in travel marketing. Contact MDG Advertising.